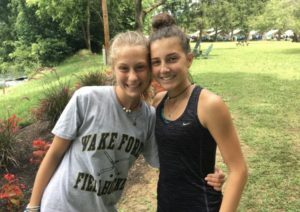 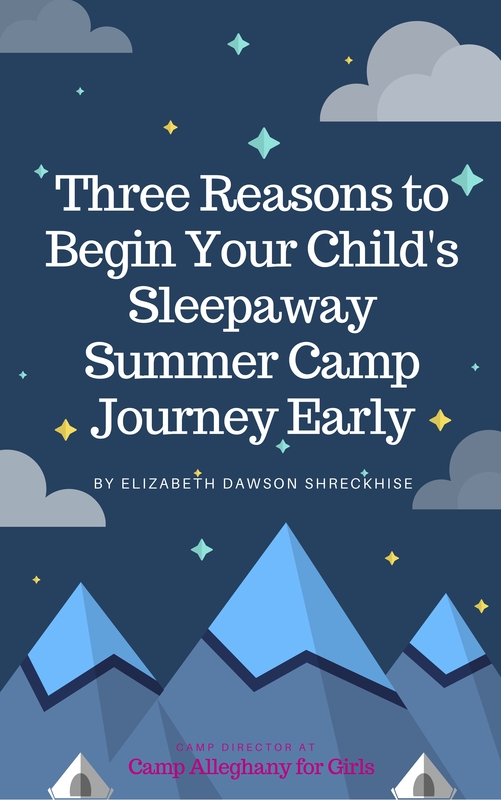 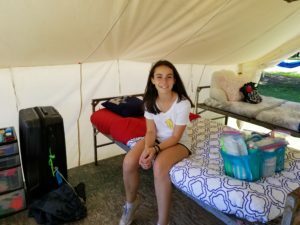 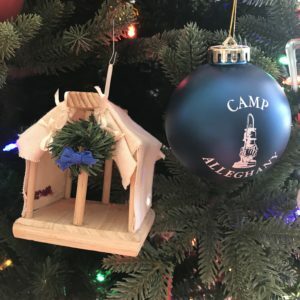 With camp coming up, but plenty going on in your camper’s life right now, all of the sudden she may feel like she doesn’t want to go back. 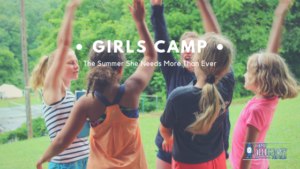 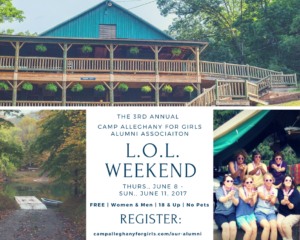 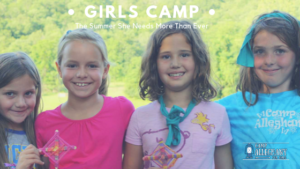 Now’s the time to remind her what she loves so much about camp! 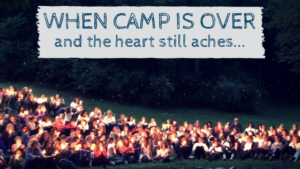 The Tree of Life that has come to be associated with camp is a symbol that means so much to so many of us. 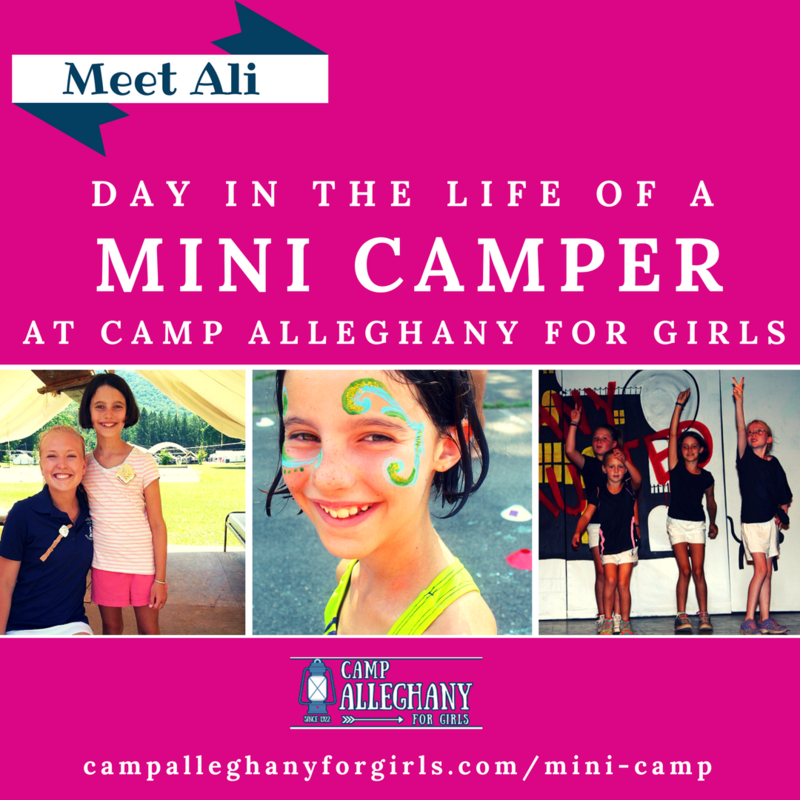 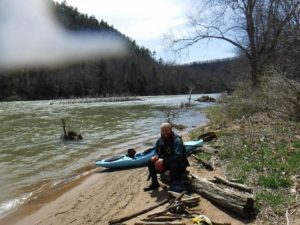 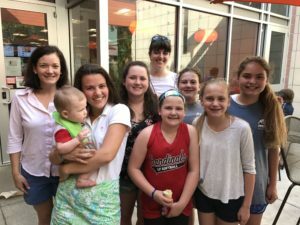 One camper tells her own story of what it means.